Immediately after the regular session in May 2015, the Government decided on Vietnam visa exemption for citizens of the Republic of Belarus. This shows the attention of the Government to the visa policy aiming to create the favorable conditions for tourism development and attracting foreign tourists to Vietnam and openness in international integration. Citizens of the Republic of Belarus entering Vietnam with the duration not exceed 15 days since the date of entry, regardless of type of passport, immigration purposes, meeting the following regulations of Vietnam law will be exempted visa. The exemption policy when entering Vietnam for Belarus citizens will be implemented in a period of 5 years, from January 1st, 2015 to June 30th, 2020 and will be reviewed and renewed under the Vietnamese regulations. Until now, the number of tourists from Belarus to Vietnam are very few, mainly businessmen and investors, but with the exemption of visa Vietnam for citizens of the Republic of Belarus, Vietnamese Government believed that Belarus tourists and investors to Vietnam will increasingly outnumber, the friendship cooperation relation between the two countries will further develop. Earlier, at the regular meeting in May 2015, Prime Minister Nguyen Tan Dung required ministries, departments and localities to promote tourism development, a key economic sector of Vietnam. Accordingly, the Government approved the solutions to resolve the difficulties and develop Vietnam tourism of the Ministry of Culture, Sport and Tourism. 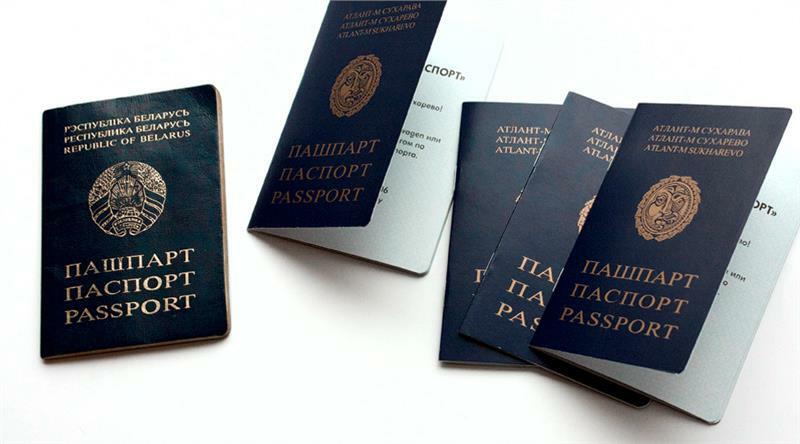 There are 5 measures to simplify the immigration procedures applied around the world as transparency of information, facilitation of procedures, visa application at border gates, concessionary policy for a number of priority subjects, unilateral visa exemption for several country, electronic visa (e-visa) application, implementing regional agreements. Policy on Vietnam visa exemption makes great contribution to the development of Vietnam tourism. On January 1st, 2015, Vietnam also exempted visa to Vietnam for citizens of 7 countries including Russia, Japan, South Korea, Denmark, Norway, Switzerland, and Finland. Accordingly, citizens of 7 countries above entering Vietnam with duration not exceed 15 days since the date of entry, regardless of type of passport, immigration purposes, meeting the following regulations of Vietnam law will be exempted. Since 2014, after applying visa exemption policy, Japanese tourists to Vietnam have increased by 2.43 times, Korean tourists have increased by 3.6 times, and Russian tourists (since 2009) have increased by 7.45 times. As proposed by the Ministry of Culture, Sport, and Tourism, besides 7 countries being exempted Vietnam visa on arrival, Vietnam will extend the unilateral visa exemption for the countries which are the major markets with large number of tourists, demand for longer stays and higer spending.